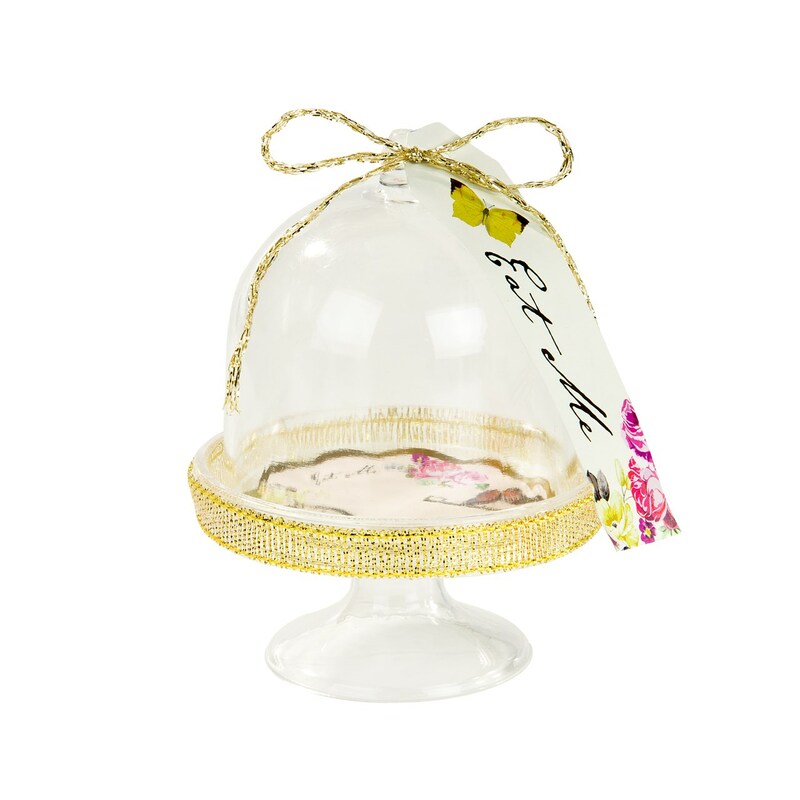 A truly terrific table treat. 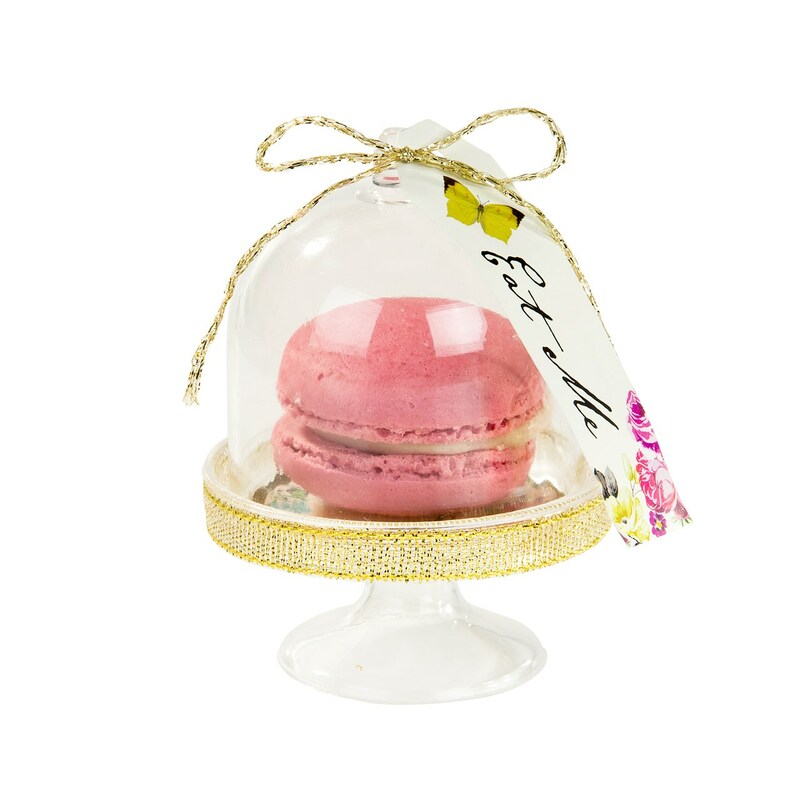 Our Curious Cake Domes put the finishing touches to your afternoon tea party or wedding breakfast. 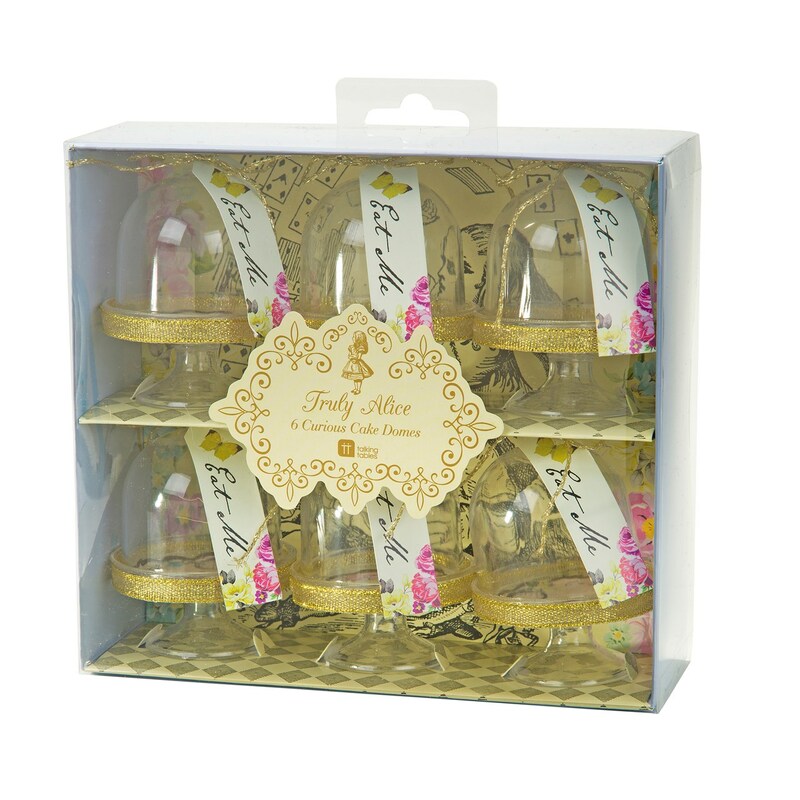 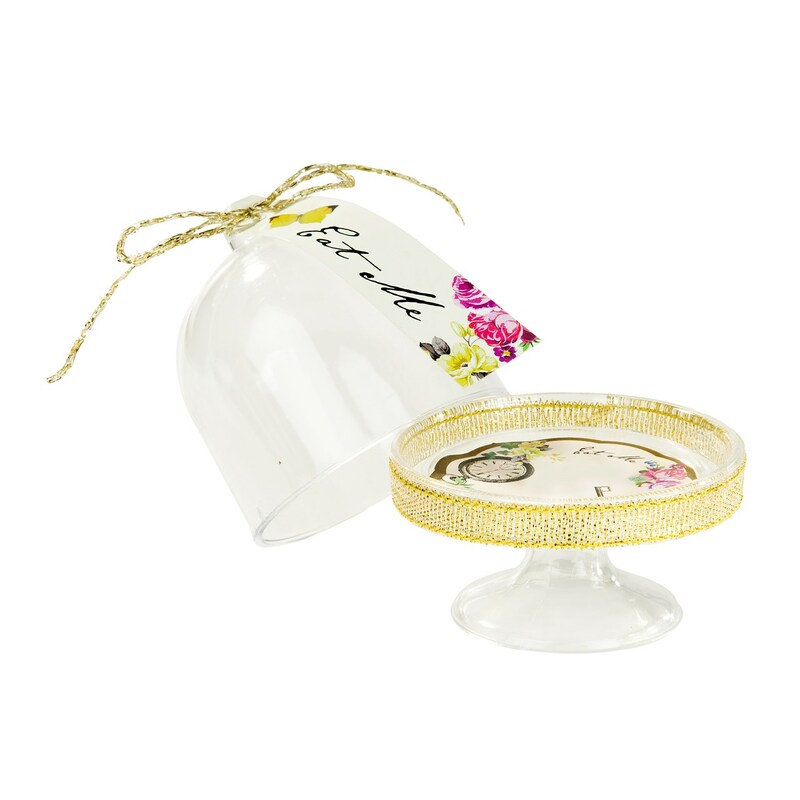 These mini cloche cake stands come in packs of 6 and feature miniature doilies and ‘Eat me’ tags.